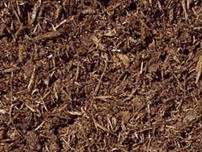 A protective covering, usually of organic matter such as leaves, straw, or peat, placed around plants to prevent the evaporation of moisture, the freezing of roots, and the growth of weeds. 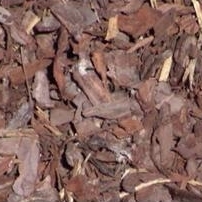 If you are looking keep the weeds down, keep the moisture in and add a decorative look to your planting bed try one of our quality mulch products. 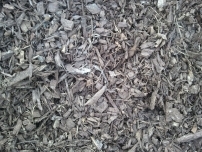 They vary in color, texture and size. 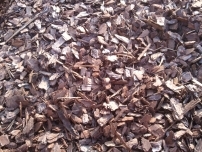 Mulch is also great for playgrounds. 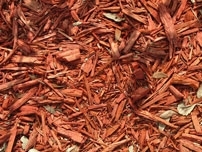 It provides a soft and protective cushion for the kids. 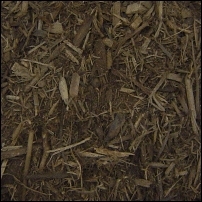 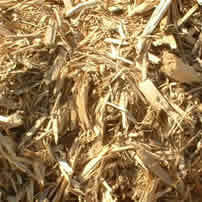 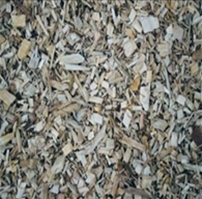 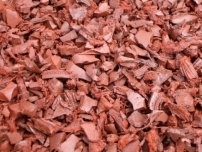 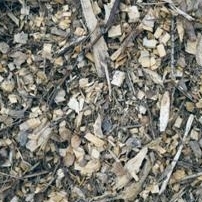 How do I know which mulch is best for me? 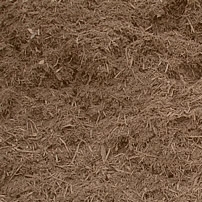 What can mulch do for me?